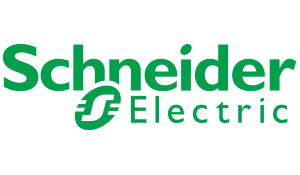 PharmaCos Machinery inc his proud to now integrate the product line of Schneider electric. 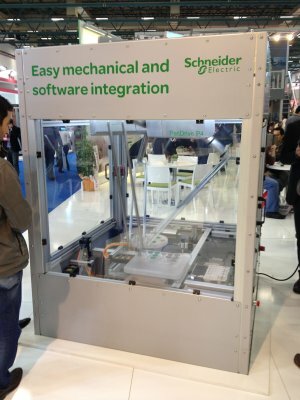 We want to share with you their passion to innovate in the technology of industrial automation and control solutions for applications from simple machines to complex process systems. 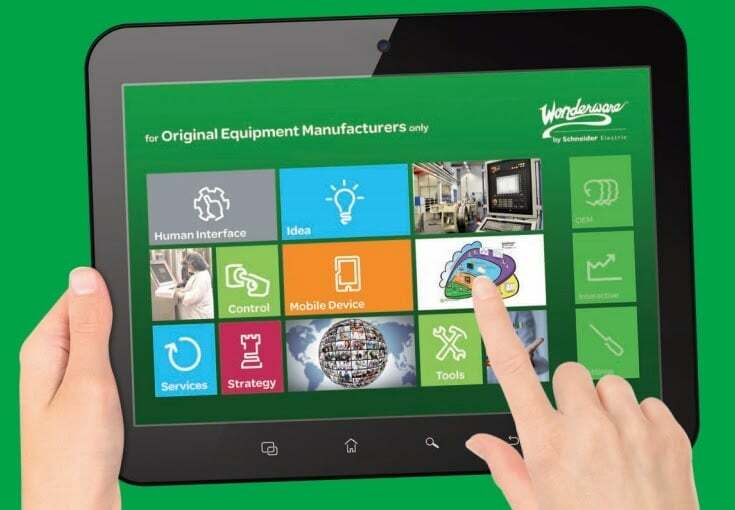 Call us to get your local support to provide you the solution to design and build a smart mechanical solution and for your connected automation application.